The next generation Artograph Digital Projector is the LED500, boasting a modern & sleek design. The full functioning Artograph Digital Projector is so lightweight and compact that it can fit in the palm of your hand! 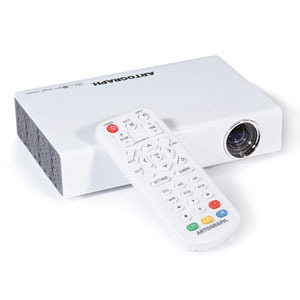 The Artograph Digital Projector LED500 includes a full function remote control, storage bag and all cables/adapters needed to connect to most digital sources. The Tripod Stand (sold separately) is the perfect product to compliment your Artograph Digital Projector LED500. 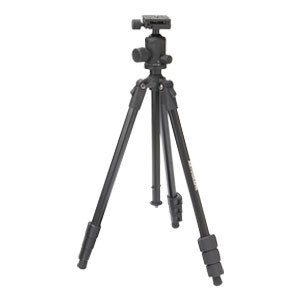 The Tripod is lightweight and rotates 360 degrees, allowing for easy projection onto virtually any surface.